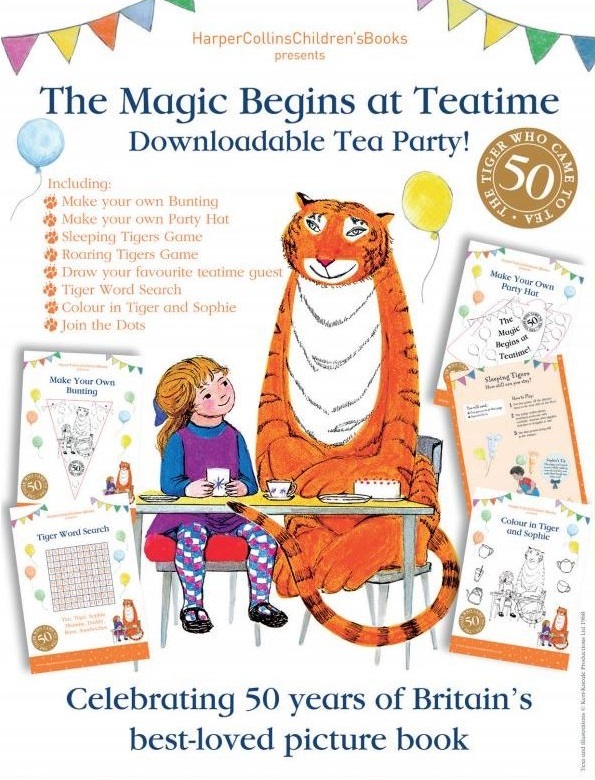 Host Your Own Tiger Tea Party & Brand-new Childrens Activity Sheets! 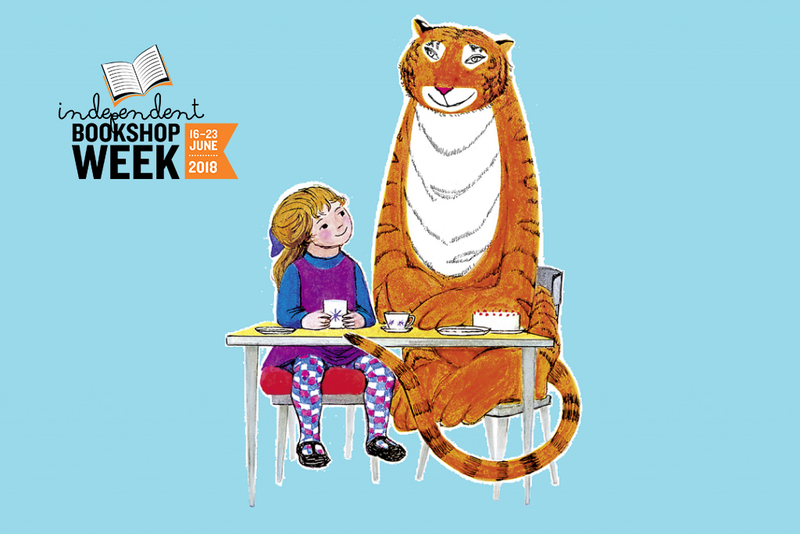 Perfect for celebrating Independent Bookshop Week, independent booksellers have the opportunity to host their very own Great Tiger Tea party in store, using one of the very special Tea Party packs available to download. Celebrate in store by playing Sleeping Tigers or making your own Tiger bunting and party hats! 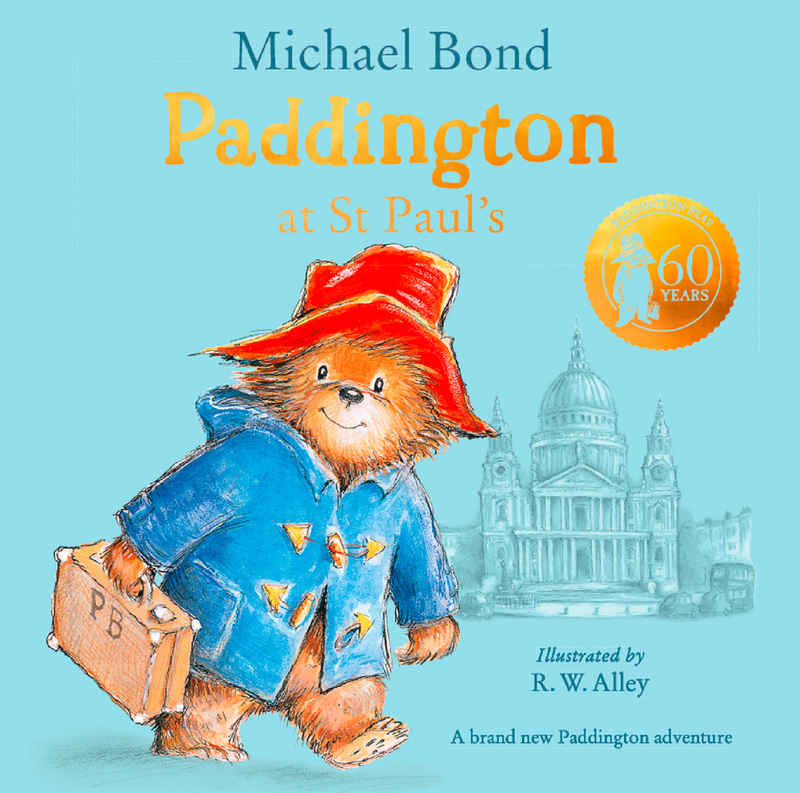 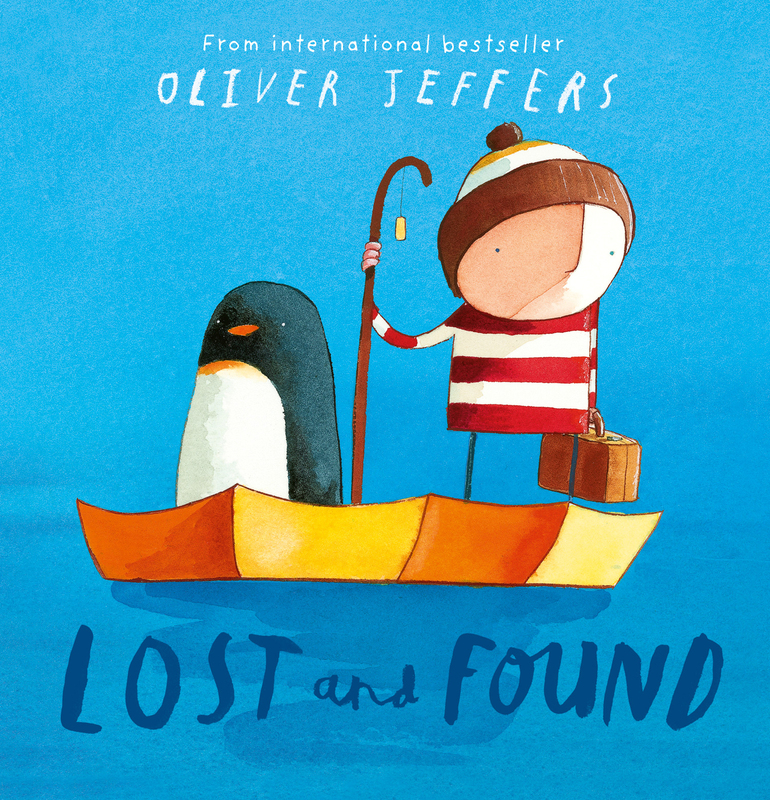 We’ve also got a dazzling new collection of children’s activity sheets from HarperCollins Children’s Books containing a range of puzzles and games inspired by their spring list of brilliant books, including Oliver Jeffers, Bad Nana and Paddington. 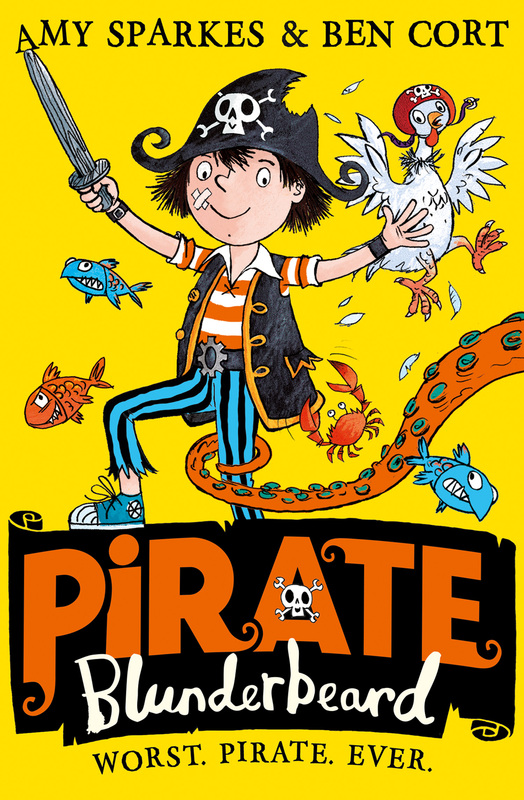 You can download printable versions of the activity sheets by clicking the links below! 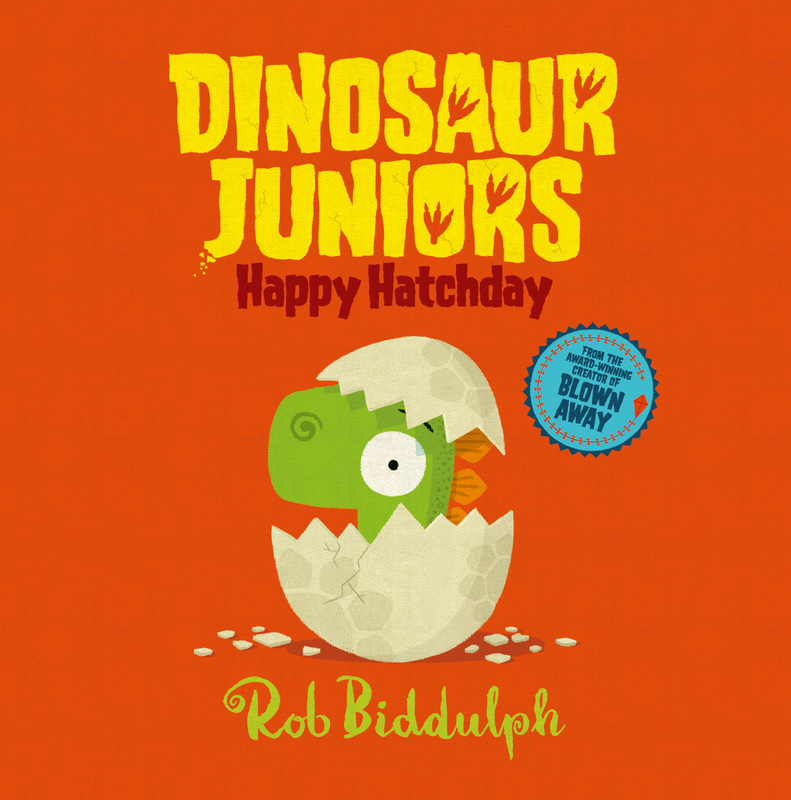 Encourage your little ones to draw their own Dinosaur! 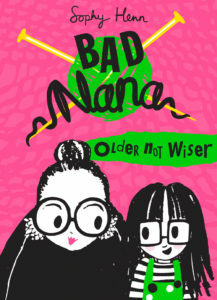 Bad Nana is a deliciously wicked new series for ages six and up, told through the eyes of 8-year-old Jeanie. Gorgeously illustrated throughout with vibrantly coloured spreads, Bad Nana’s naughty exploits will shock and appal – and make you snort with laughter! 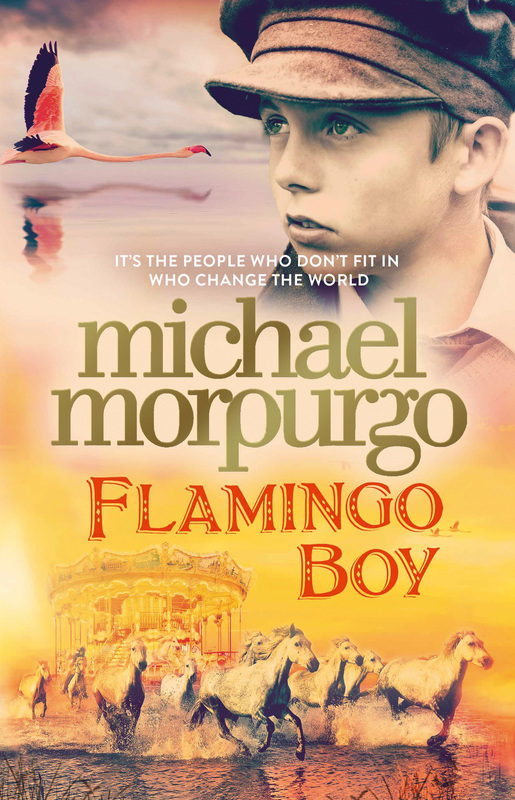 For readers for 9+, we have Flamingo Boy from master storyteller Michael Morpurgo. 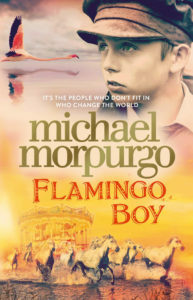 Activities include word searches, debate questions and the chance to draw your own storyboard. 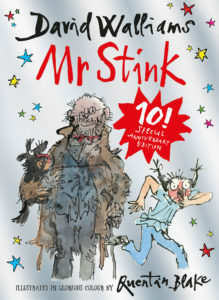 Celebrate one of David Walliams’ most beloved characters – in a tale that continues to touch the hearts of readers everywhere. Activities include criss-cross puzzles, poems and thoughtful questions. 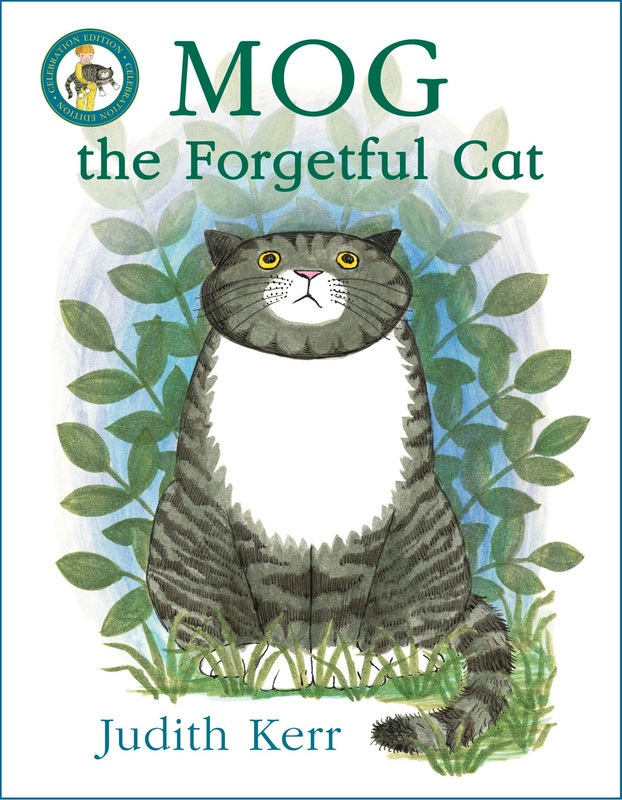 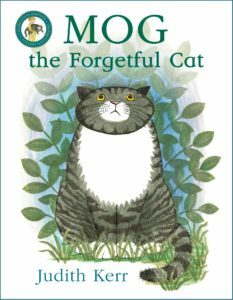 Celebrate everyone’s favourite forgetful family cat with colouring in sheets for some of Judith Kerr’s classic Mog titles. An activity your younger readers are sure to enjoy! 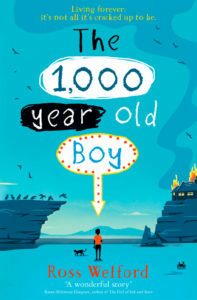 The astonishing, beautiful new story for all readers of 10+ from the bestselling and Costa-shortlisted author of Time Travelling with a Hamster. 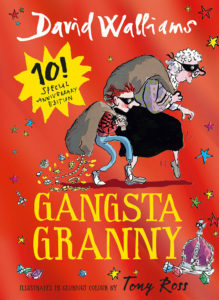 Activities include storyboarding, write your own diary entries and word searches. 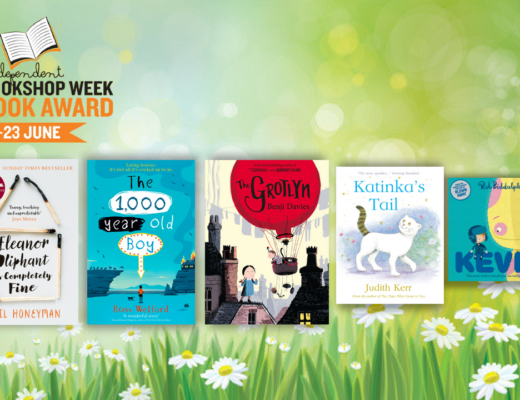 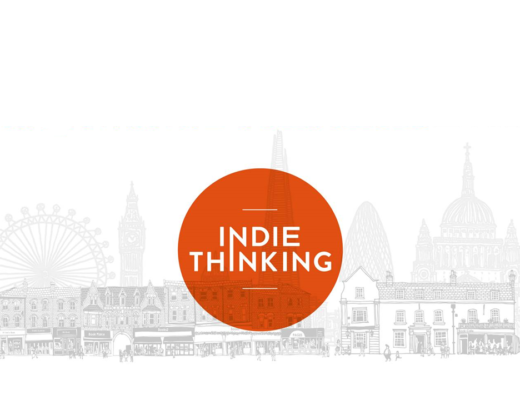 5 HarperCollins Books Shortlisted For The IBW Book Awards 2018! 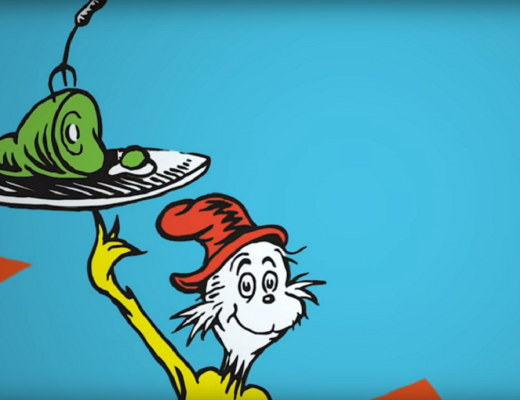 Find out how Dr. Seuss makes reading FUN!